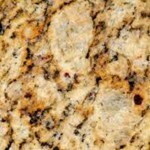 Finest Granite Orlando has to Offer! 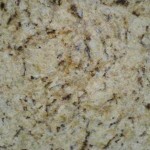 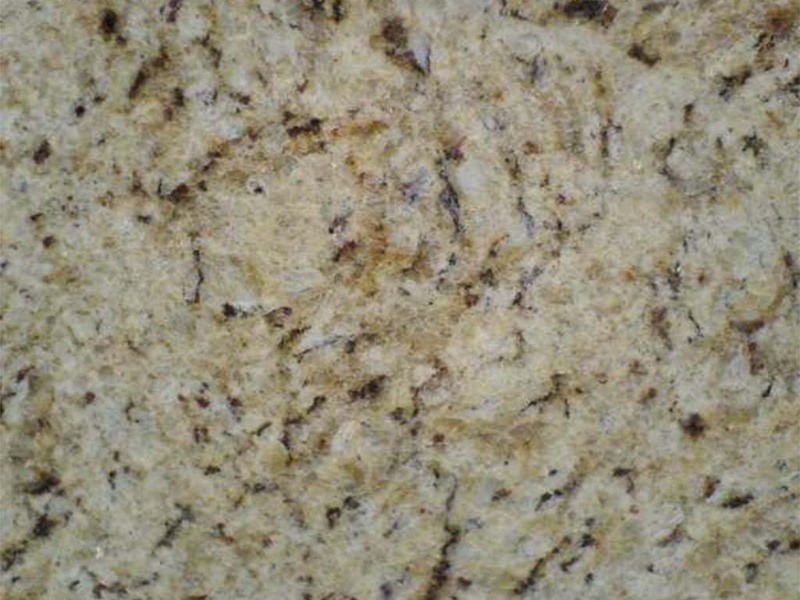 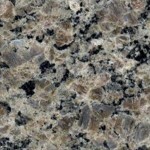 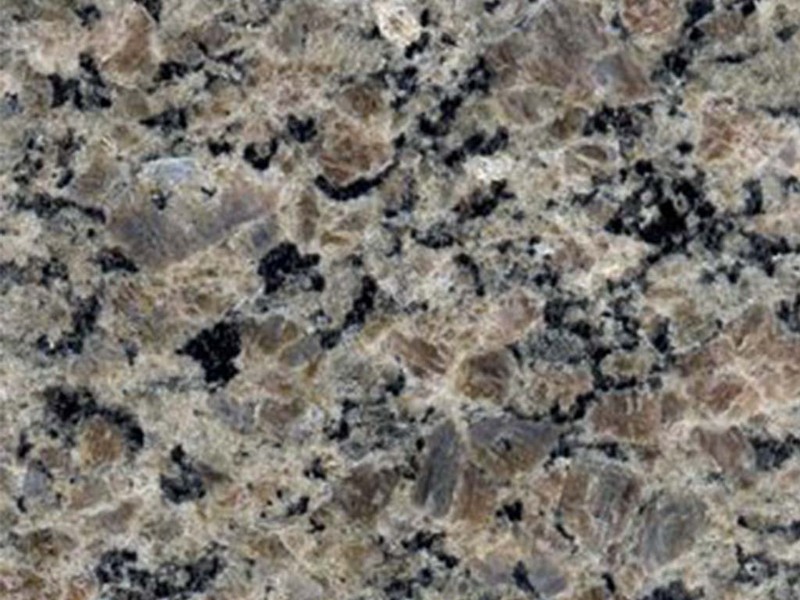 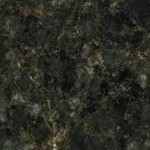 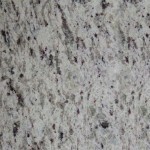 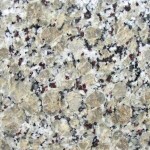 The best examples of granite Orlando has to offer! 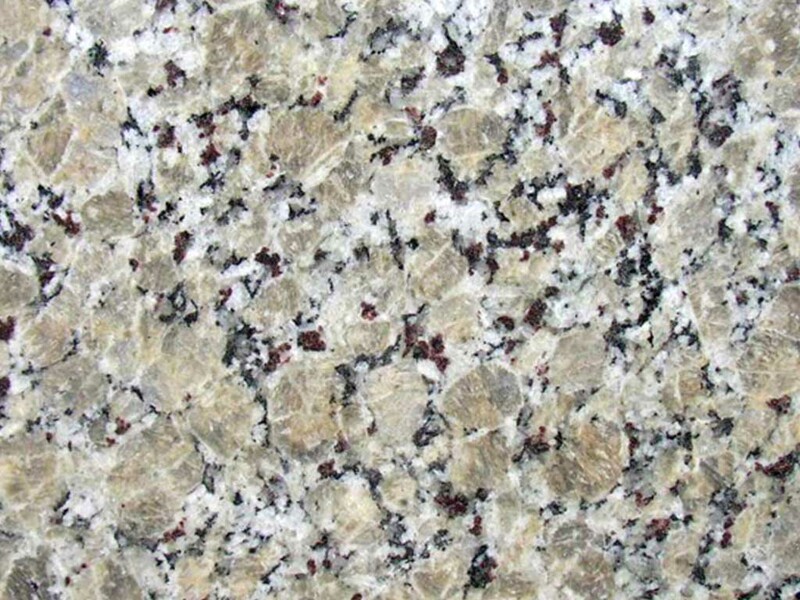 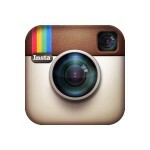 Check out our Instagram for our most recent selection of Granite Slabs for custom countertops! 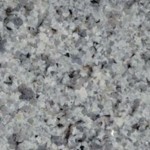 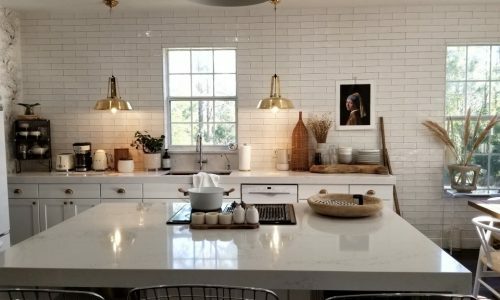 At ADP Surfaces Inc., we understand the needs of our customers in Orlando Florida and have made it our mission to provide “the finest granite Orlando has to offer”! 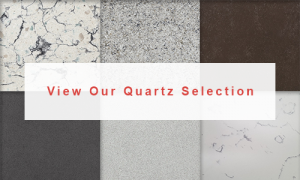 Our 40,000 square-foot warehouse in downtown Orlando features hundreds of slabs of granite material in different colors and textures for our customers to choose. 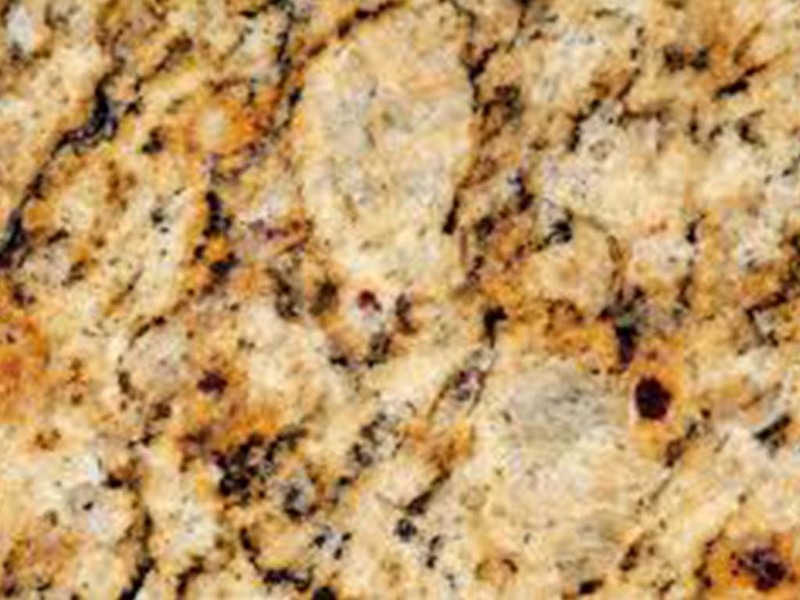 Our granite materials are fabricated in-house, delivered, and then installed in our customer’s home anywhere in the Central Florida area. 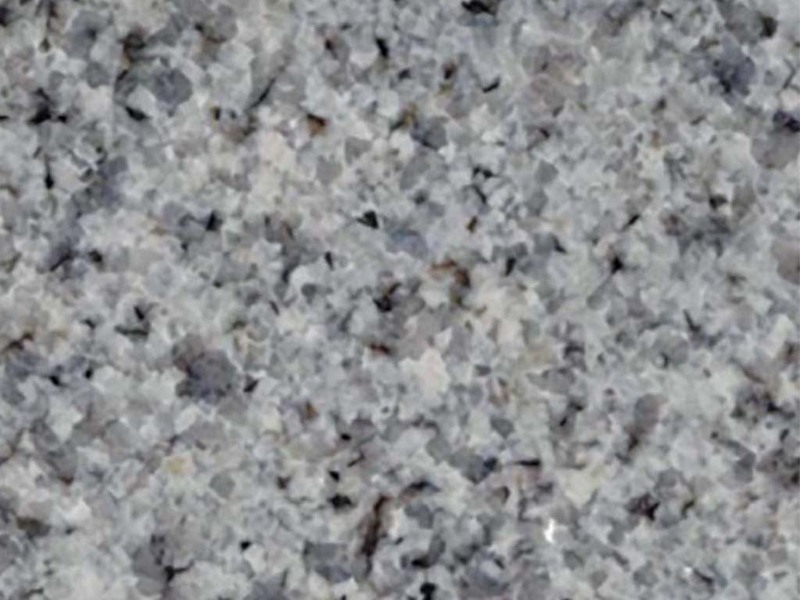 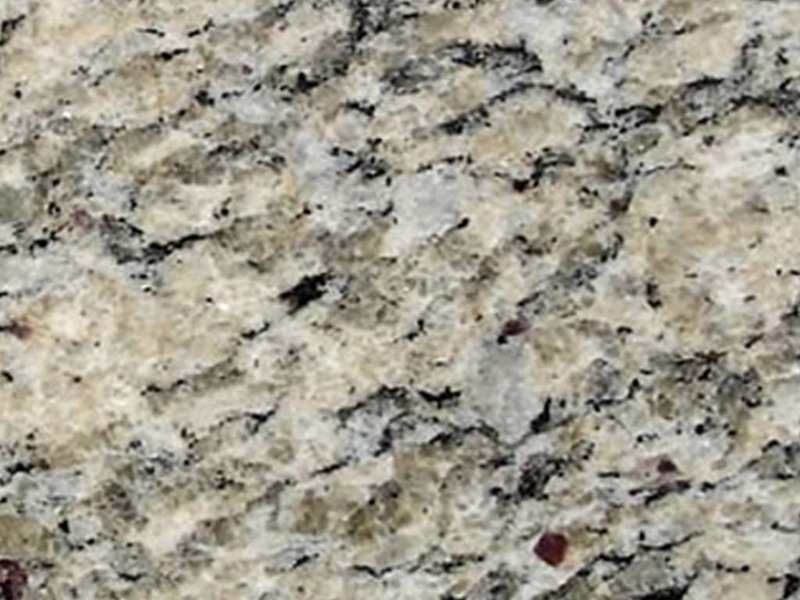 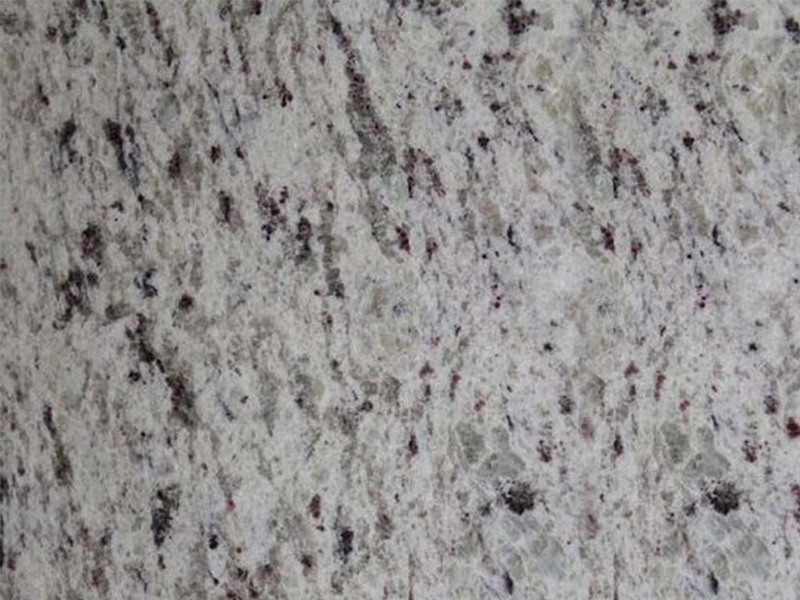 If you aren’t able to find the granite you are looking for, we also take custom orders for granite materials from anywhere in the country and have them delivered to our location. 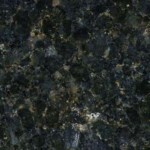 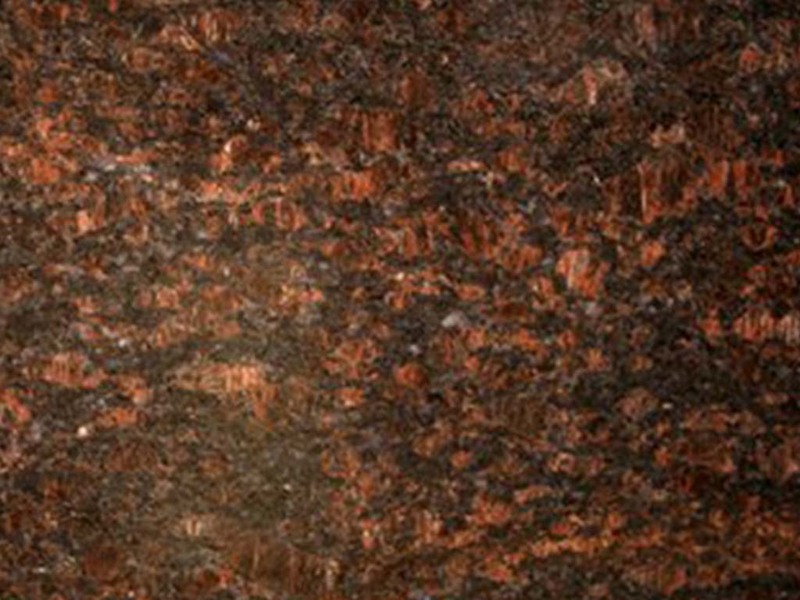 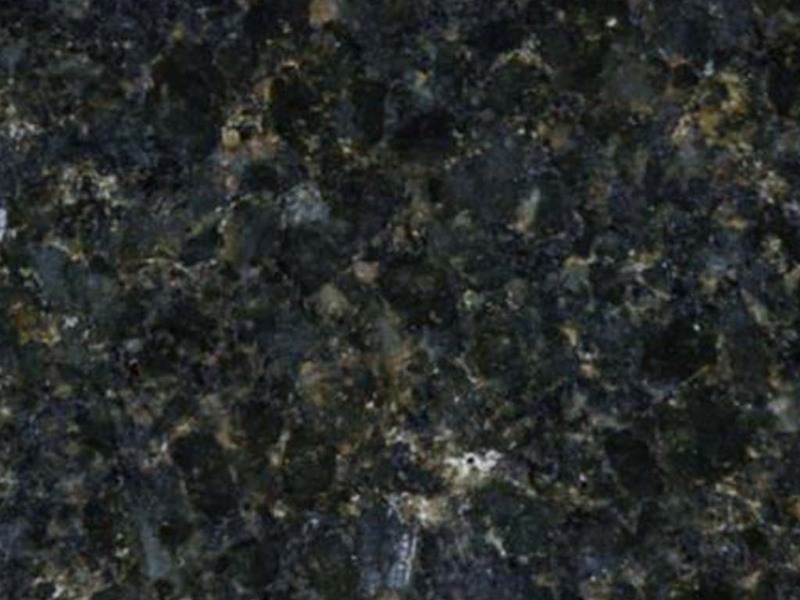 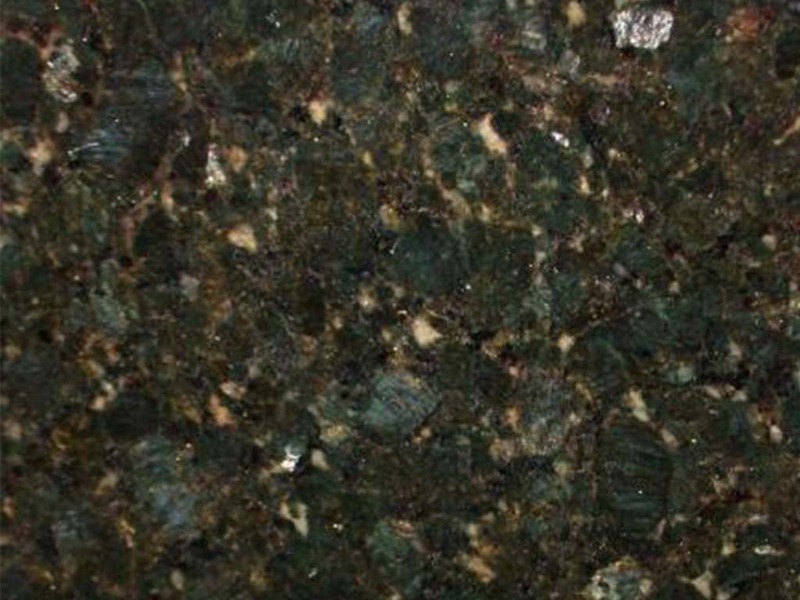 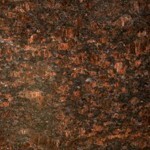 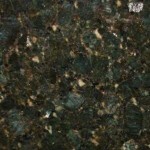 To better serve our customers, we have put together a list of the most popular granite countertop colors in Orlando. 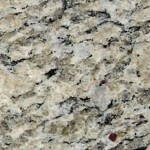 These granite materials are typically kept in stock; however, our inventory is constantly changing, and we may update this list at a later time. 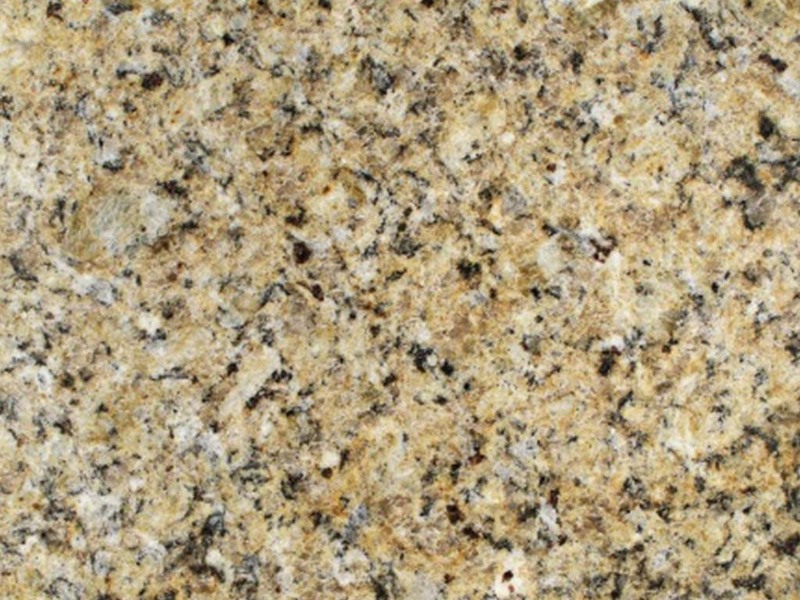 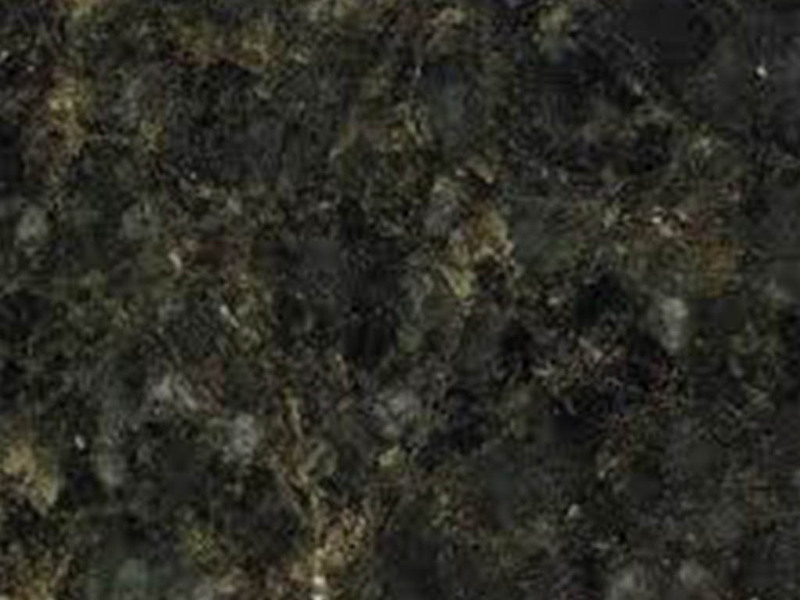 If you need help selecting granite material, please call us at 407-299-9394 to schedule an appointment to view our selection. 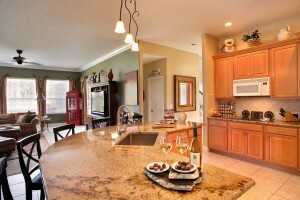 Click the following link for directions to our Orlando, Florida Location. 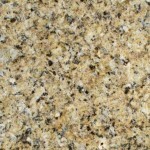 Examples of the “finest granite Orlando has to offer”!